In addition to producing precision-crafted products, SlewPro also services the needs of OEMs and engineers by offering 2D/3D drawings, technical manuals and inventory fulfillment. Learn more about our services below. SlewPro is staffed with a team of engineers eager to provide the best solutions for any design. 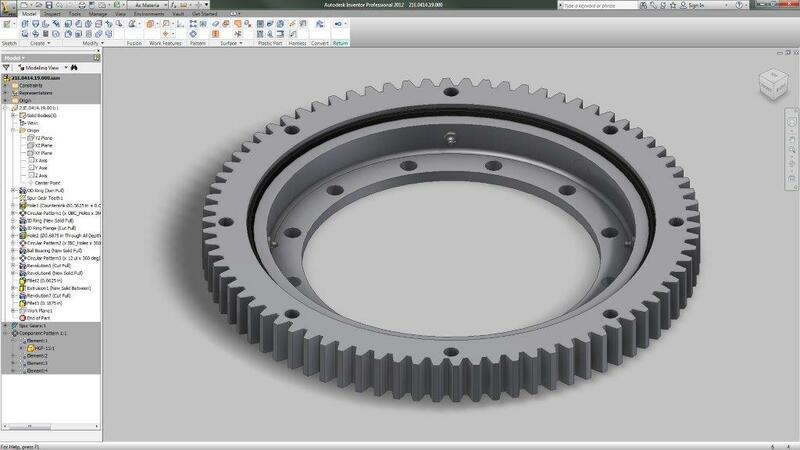 Services include 3D modeling, 2D drawings, FEA, and technical manual assistance for all slewing rings and drives. and fulfillment of spare parts orders.